Today, Xikar lighters and accessories are bold, uncomplicated, and masculine designs that have evolved over time, creating affordable products for discriminating men and women. Xikar’s wide range of cigar and pipe lighters compliment the distinguished line of cutters and accessories, and you can guarantee Xikar will satisfy high expectations placed upon the brand…for life. Xikar Element lighter in black. 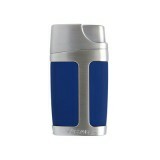 ..
Xikar Element lighter in blue. 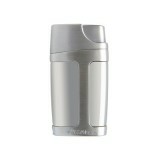 ..
Xikar Element lighter in chrome silver. 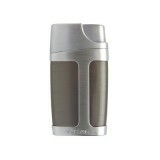 ..
Xikar Element lighter in gunmetal. ..
Xikar Element lighter in red. ..
Xikar Pipeline lighter in black. 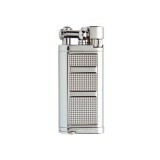 ..
Xikar Pipeline lighter in chrome silver. 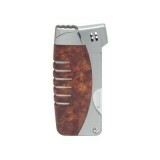 ..
Xikar Resource lighter in amboina burl. 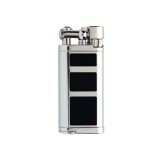 ..
Xikar Resource lighter in black. 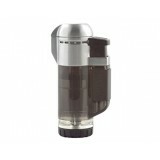 ..
Xikar Tech Single lighter in transparent black. 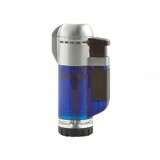 ..
Xikar Tech Single lighter in transparent blue. 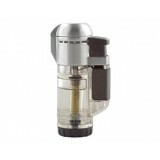 ..
Xikar Tech Single lighter in transparent clear. ..